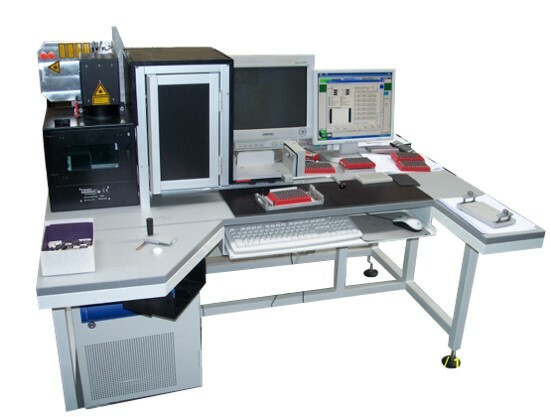 Thémis controls the different kinds of laser applications: marking, etching, machining, cutting and soldering. 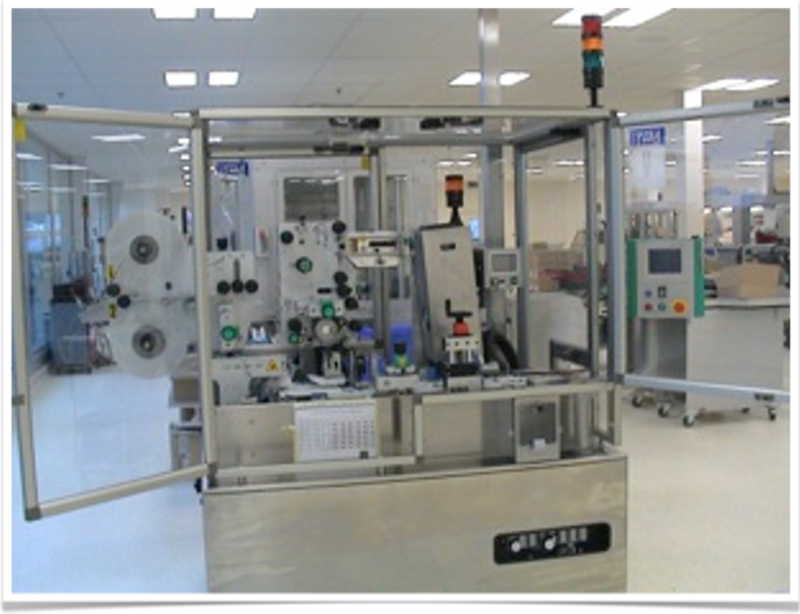 Strengthened by its industrial experience, Thémis takes on workplace adaptation, from continuous improvement to compliance. 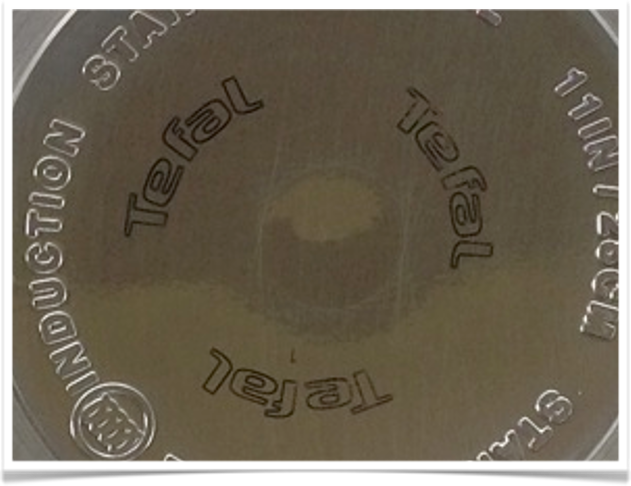 Thémis carries out marking upon request on small and medium series Through our sister company “Thémis Marq”, we also offer to take on the subcontracting of marking for all customers formats. 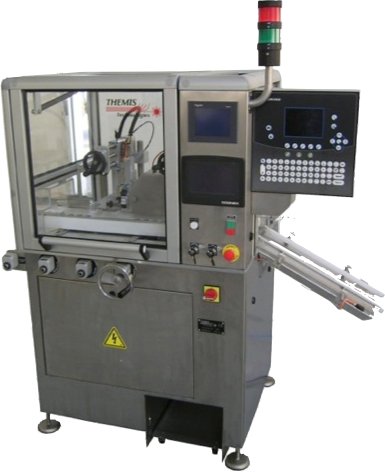 The Thémis technologies company is involved in multiple business areas like cosmetics, pharmaceuticals, the automotive industry, aeronautics, electronics and the medical, food processing and manufacturing industry. 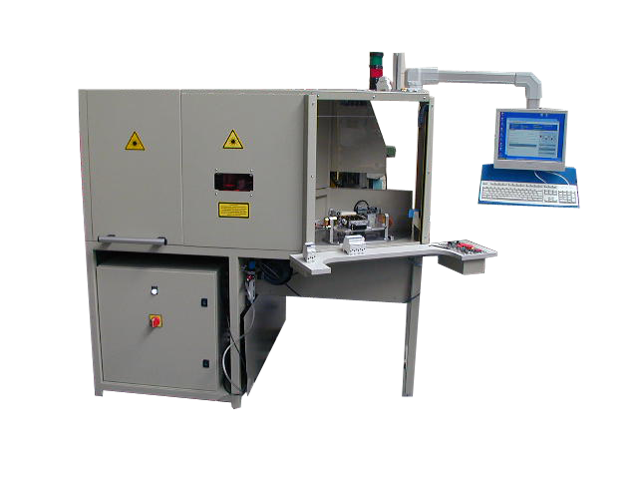 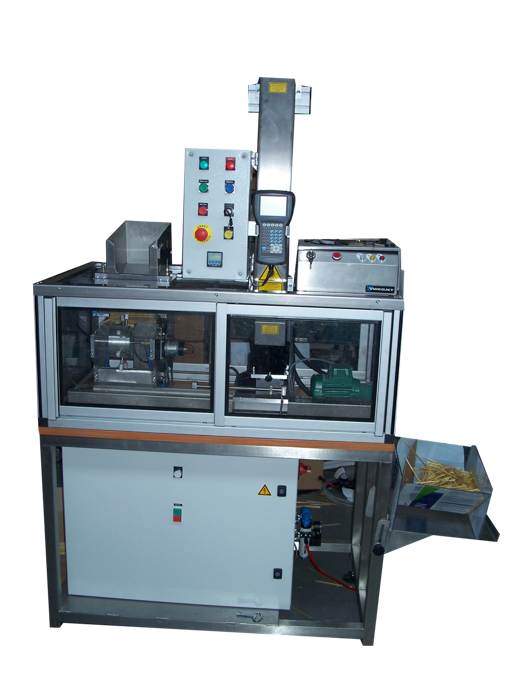 Our range of machines allow us to offer a wide range of linear or rotary type solutions equipped with several workstations in order to carry out, in addition to the laser process, functions for testing, vision, automatic loading/unloading assembly, etc…. 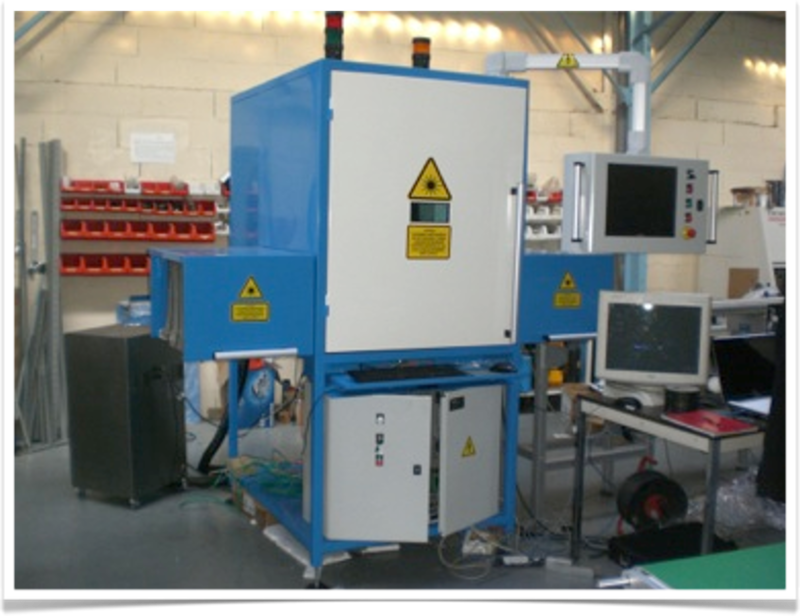 Strengthened by its long established relationships with its customers and taking into account its knowledge of production equipment manufacturers, Thémis studies and creates custom process equipment and custom control equipment with or without integrating industrial lasers. 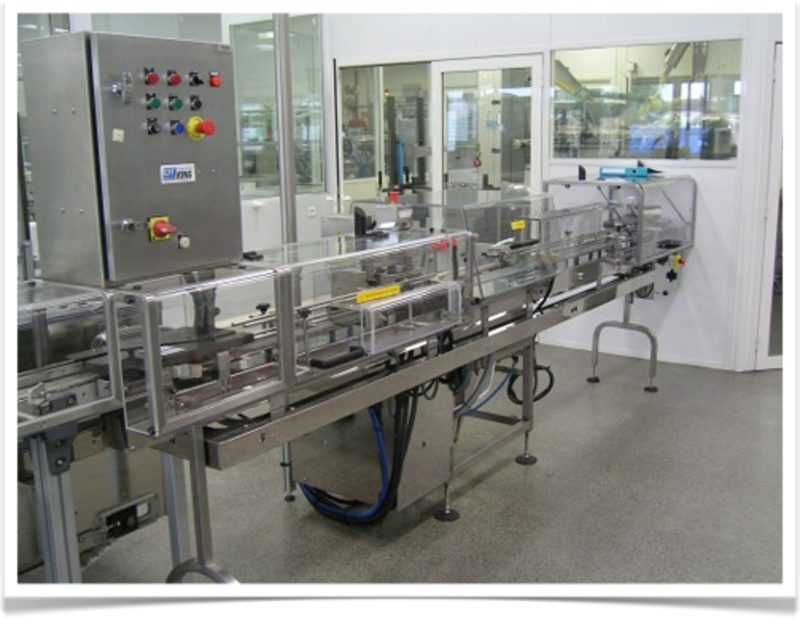 Thémis is involved in all the industrial sectors in order to manipulate all kinds of products, including natural products, which, due to their characteristics are very variable. 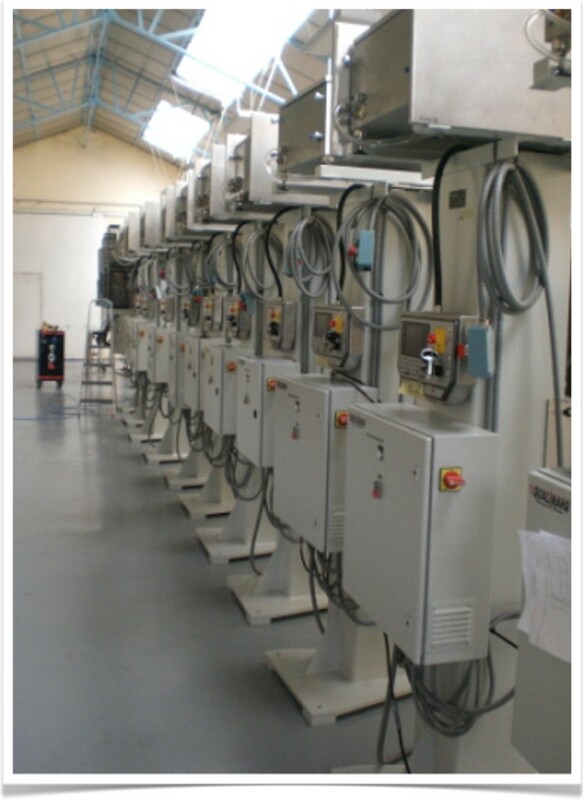 Our area of application isn’t limited to industrial lines. 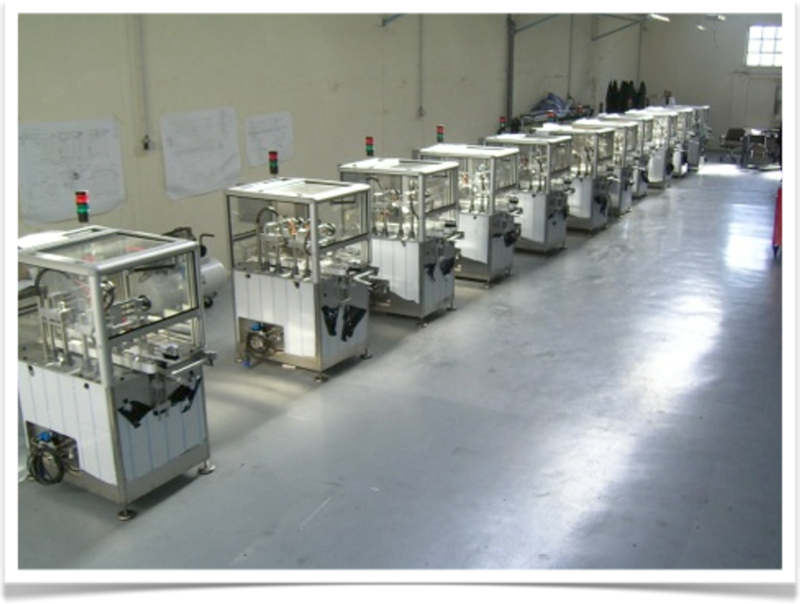 It also responds to integrable modules in application laboratories in order to improve the process conditions to enable the manufacturing of small-scale production all the while ensuring the required POKAYOKES, monitoring and production statistics. 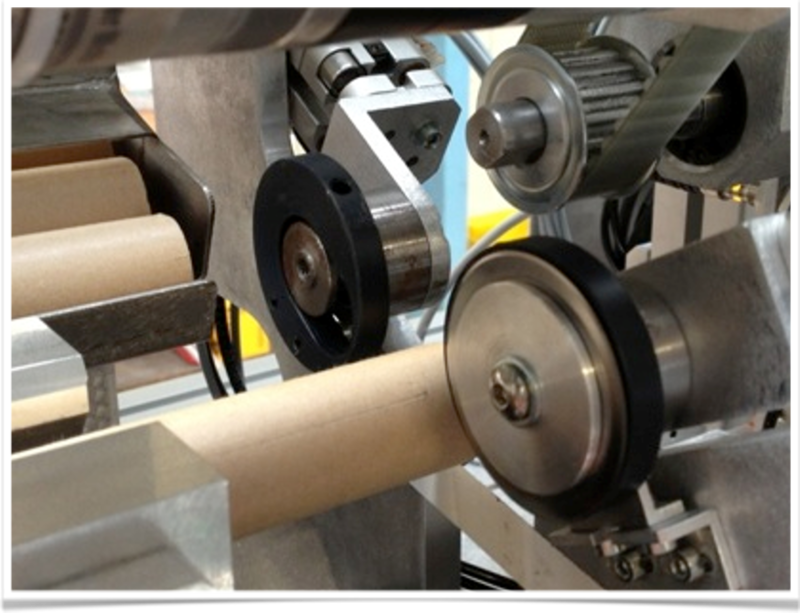 As Thémis has integrated robots from different brands, if required we offer the provision, installation and programming of different brands of robots according to our customers’ standards. 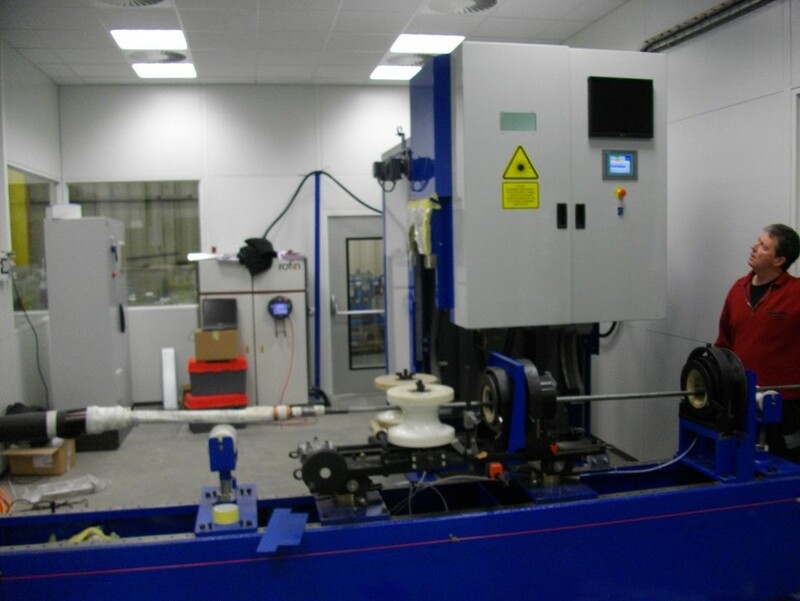 Themis is capable of creating equipment simultaneously: from units to series, in addition to providing support and assistance whatever the equipment’s location. 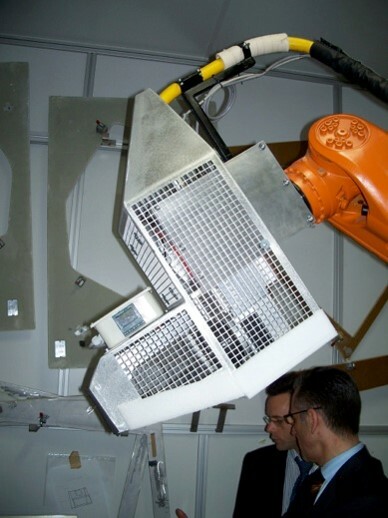 Strengthened by its experience in industrial vision since its creation, Thémis integrates business vision systems, or custom systems for specific issues. 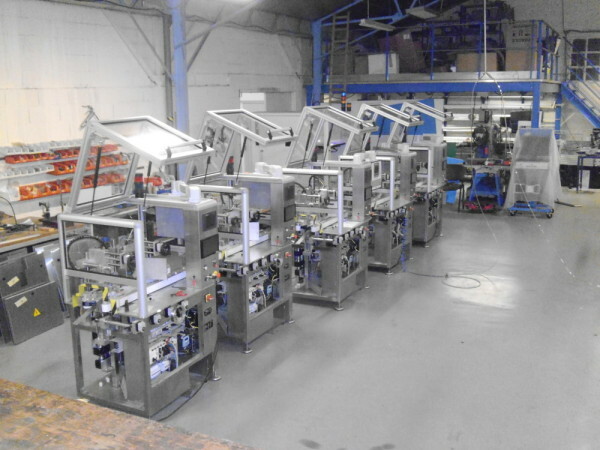 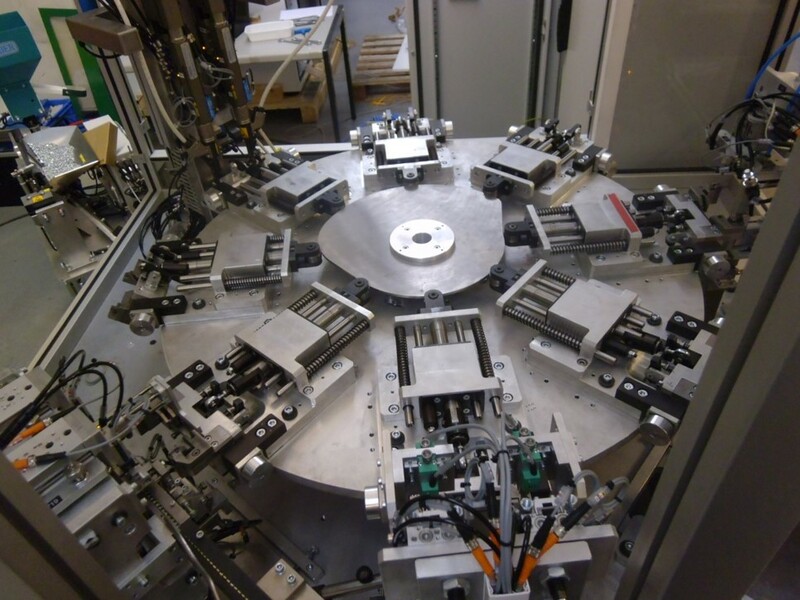 Themis has created compact modules for the pharmaceutical industry in order to respond to its regulatory constraints for the high-speed serialisation of cases. 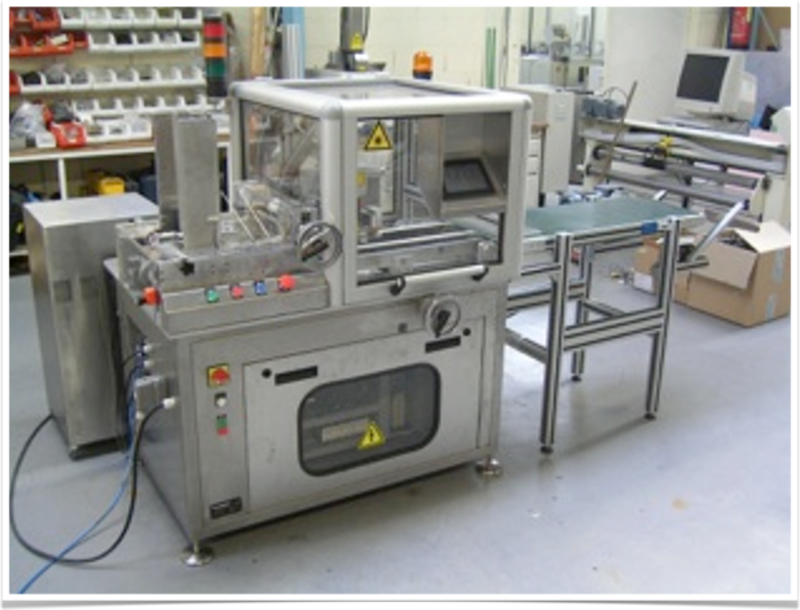 Created in 1997 in Touraine, the Thémis Technologies company is involved in multiple business areas like cosmetics, pharmaceuticals, the automotive industry, aeronautics, electronics and the medical, food processing and manufacturing industry. 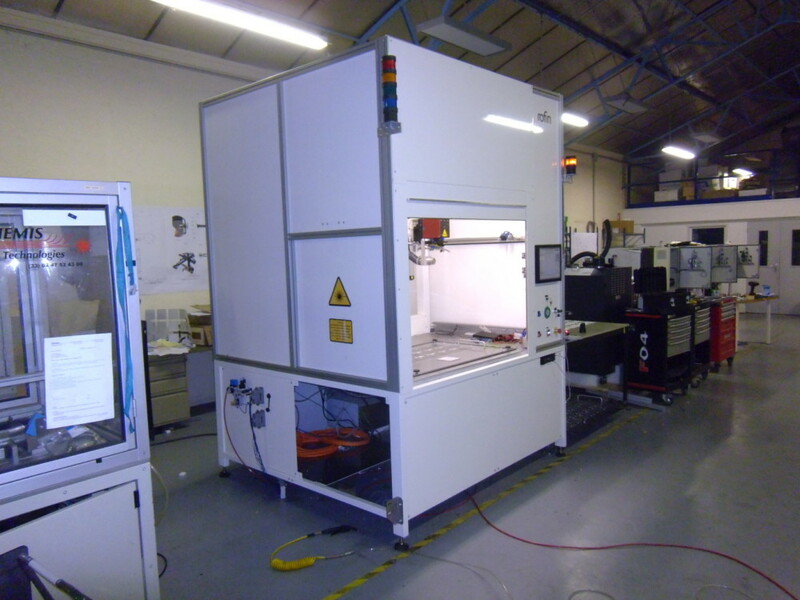 Thémis Technologies DGP is specialised in the design and creation of special machines and, more specifically, the integration of various laser, industrial vision and automation processes. 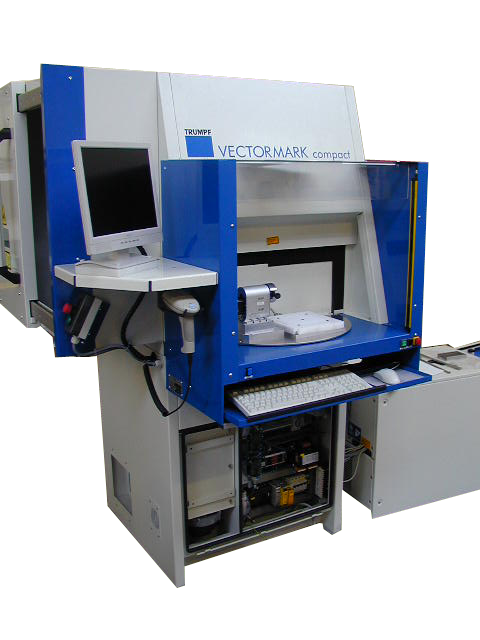 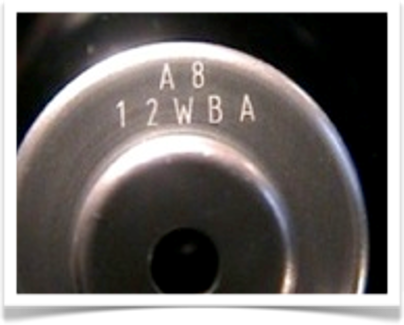 Due to its knowledge, Thémis Technologies has developed a laser marking sub-contracting business allowing its numerous customers to check a preproduction and to gain mastery over the laser tool before acquiring dedicated equipment. 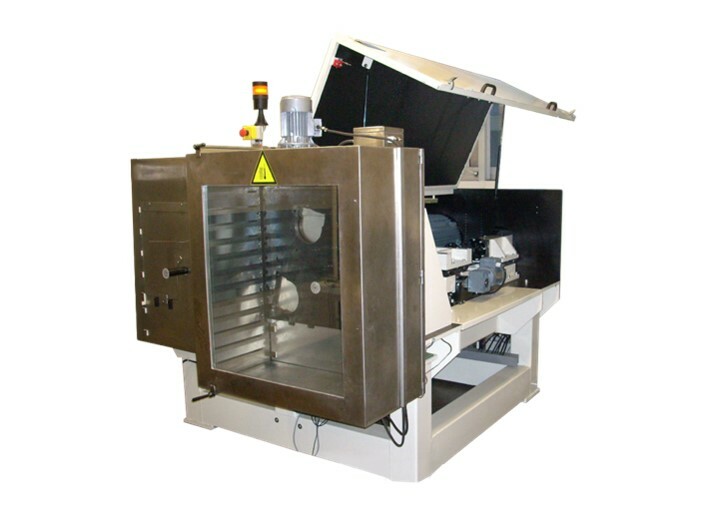 Strengthened by its experience, Thémis masters the different kinds of laser application: marking and visibility platforms, deep etching, machining and micro-machining, cutting, drilling and soldering metals and plastics.